Though primary education in Kenya is available without cost to school-aged children, preschool education is not. In order to be admitted to primary school, children must pass an entrance examination. 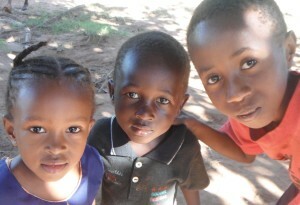 Often the most vulnerable children have no access to preschool education so that they can be prepared to sit for and pass school entrance exams. 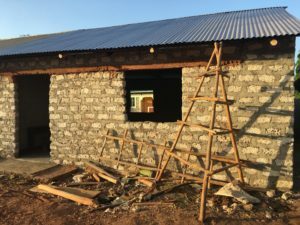 Waterbrook Hills has partnered with The Jameelah’s Vineyard Academy and the Pamoja Children’s Center, to bring preschool education to children who would not have access without support. 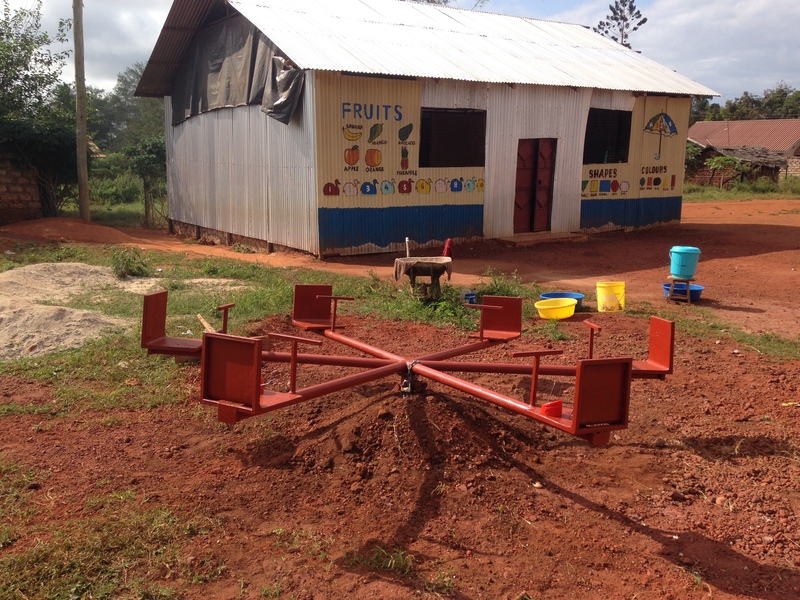 The programs in Kwale and Vuga, Kenya have been successful in providing early childhood education and preparing children to gain entry into area primary schools. Through this work, a cohort of children have enhanced life opportunities that has the potential to bring substantive positive change to both individuals and to the region. Though the educational programs are costly to support, we view the human cost of not supporting them to be far greater in the long run. 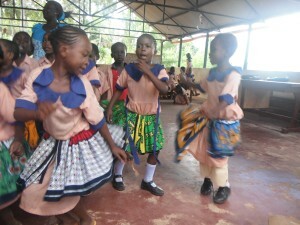 Currently, there are over 300 children enrolled across these two schools in Kwale County. 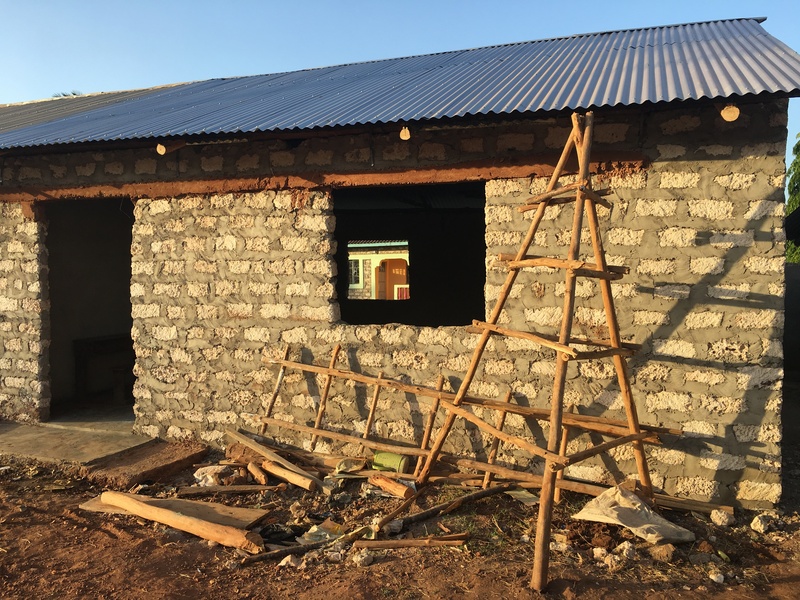 Both Jameelah’s Vineyard Academy and the Pamoja Children’s Center serve a high proportion of orphans and vulnerable children, who would not have access to education without their inclusion in these programs. In addition to educating young children, the schools provides a living wage for approximately 20 staff members: administrators, teachers, cooks, cleaners and caretakers. 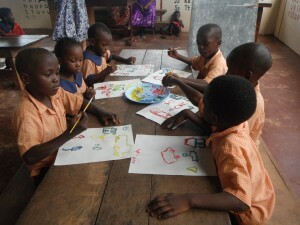 Monthly, program costs are approximately $3500 including educational supplies, food, and salaries. 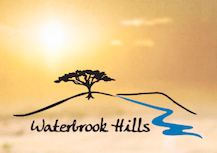 During a site visit by board members in July of 2015, Waterbrook Hills was able to assist Jameelah’s Vineyard Academy to permanently acquire the land where they had constructed their first two school buildings. Since that time, additional classroom buildings and a temporary kitchen have been constructed. During another site visit by board members in January of 2017, we were able to provide funding for the fabrication and installation of playground equipment, painting of the school exterior, and completion of a water collection system. Additionally, we provided a teacher workshop on human development and creativity, and created educational murals for the schools. 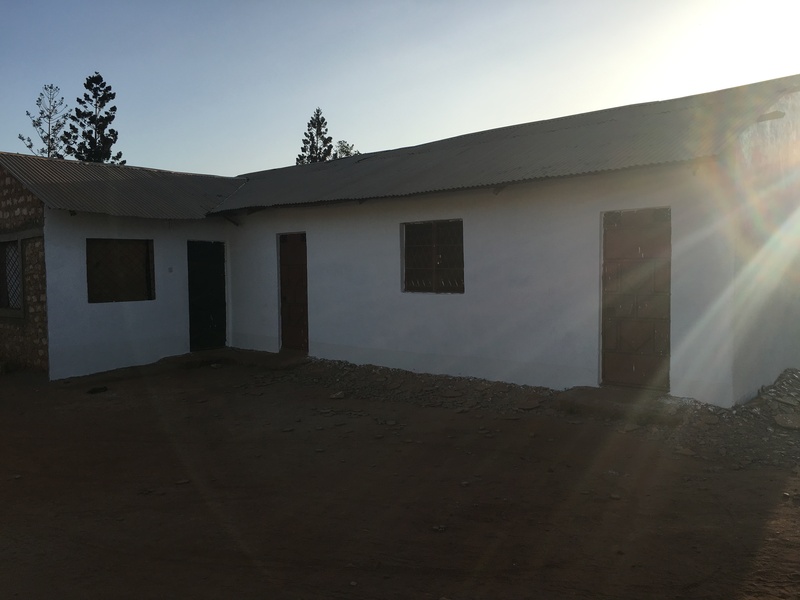 In 2018, we partnered with SODEPCO (The Strategic Organization for the Development of Poor Communities) to purchase an additional two plots of land adjacent to Jameelah’s Vineyard Academy to allow future building projects and play space for the students. The Jameelah’s Vineyard Academy currently has approximately 300 children between the ages of 1 1/2 and 13 years old enrolled in classes PP1 through Standard 7. They plan to add one classroom per year to accommodate ascending classes. 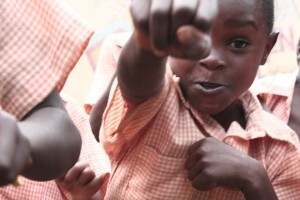 The Pamoja Children’s Center currently enrolls approximately 60 children. 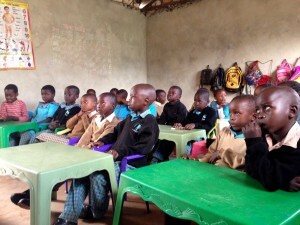 At both schools, in addition to the quality language, math and science education the children receive in both English and Swahili, they get nutritious meals and snacks, religious education in both Christianity and Islam, and opportunities to play in safe and supervised environments.